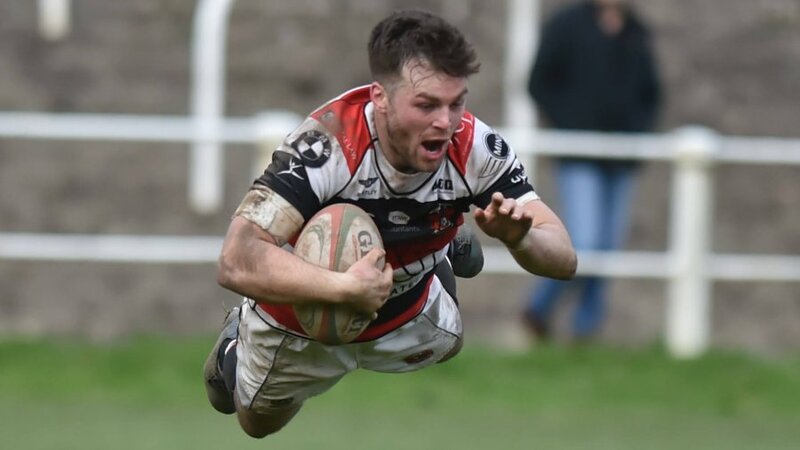 Pontypool RFC is pleased to announce that the club has re-signed 23 players for the 2014/2015 season from the squad that finished 4th in last season’s highly successful Swalec Championship campaign. Joe Blackmore, Mike Burke, Luke Dyckhoff, James Edwards, Elliott Goodman, Clayton Gullis, Josh Guy, Dan Haile, Josh Hurley, Chris Laing, Sam Mills, Ashley Norton, Tom Organ, Ben Parry, Josh Powell, Matthew Prosser, Aaron Quick, Ben Sparks, Matthew Thomas, Ryan Thomas, Marc Thorley, Dan Walker and Jordan Williams will all continue to adorn the famous red, white and black Pooler hoops for the club throughout next season. 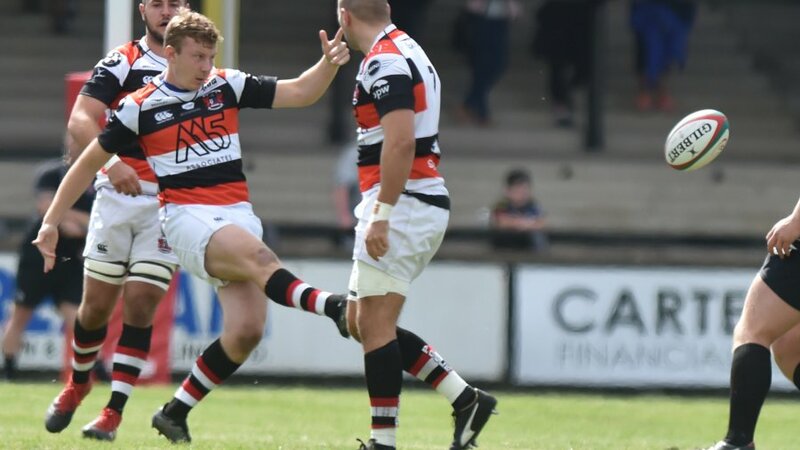 Pontypool RFC can also announce that Kieran Brown, Trevor James and Steve Taylor have departed the club ahead of next season. Brown and James move to Bargoed RFC whereas Taylor has relocated to Bedwas RFC. The club wishes all three well in their future endeavours. 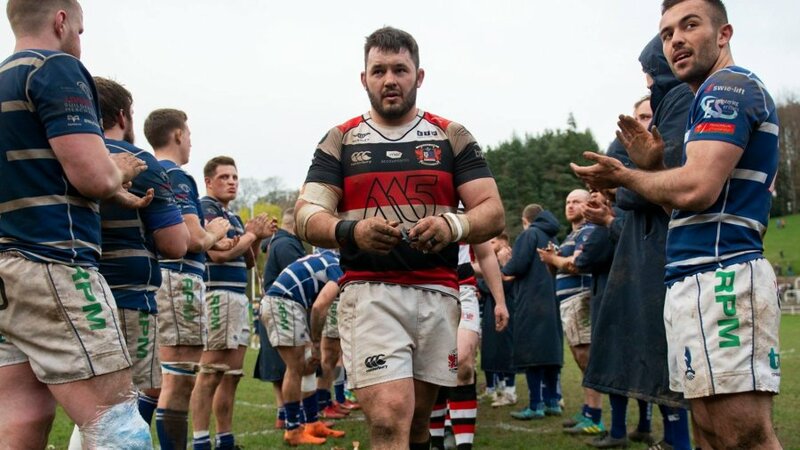 Also departing Pontypool RFC after five loyal seasons is Mike Barber, who will join Clifton RFC in the English National League 2. 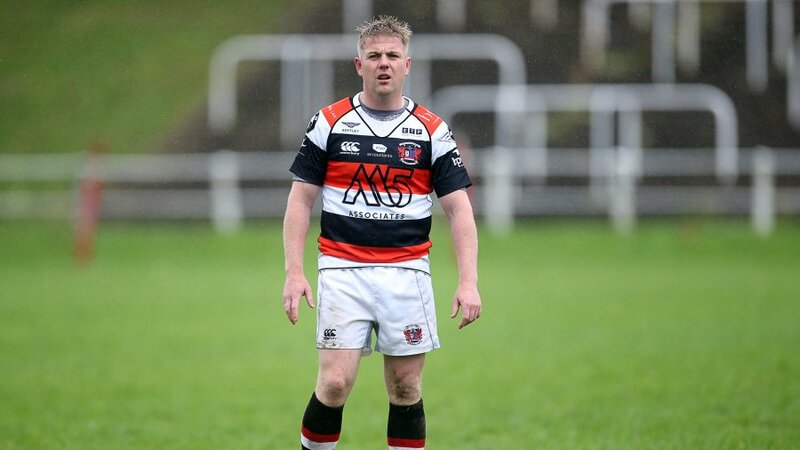 Barber has been a tremendous servant to Pontypool RFC and embodies everything that is asked of a Pooler player – loyalty, respect, commitment, determination and a solid team ethic. 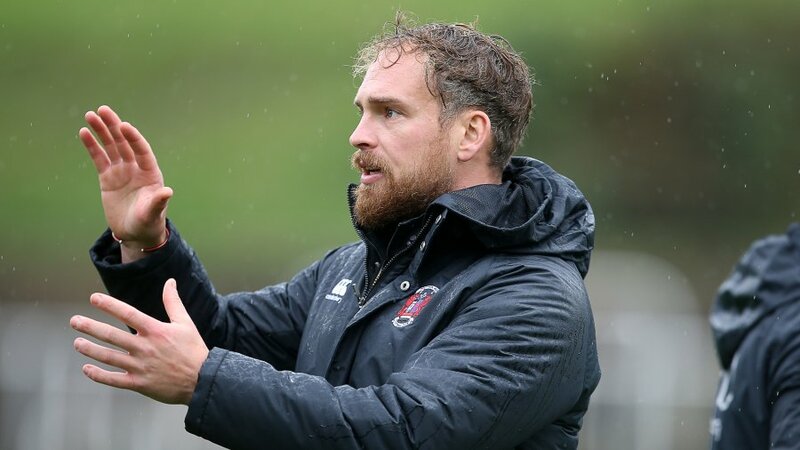 He has gone above in beyond in his commitment and hard work for the club and everybody at Pontypool RFC wishes Mike Barber every success in his new opportunity at Clifton RFC. Pre-season training ahead of the 2014/2015 commences tonight at Pontypool Park. 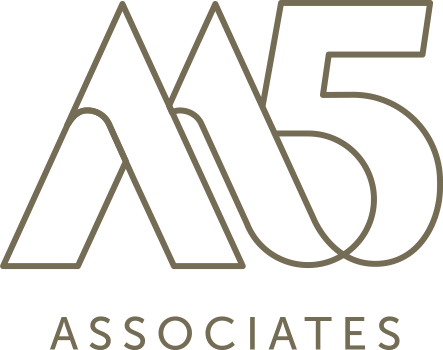 The club will also be making a series of exciting announcements in the run up to next season. 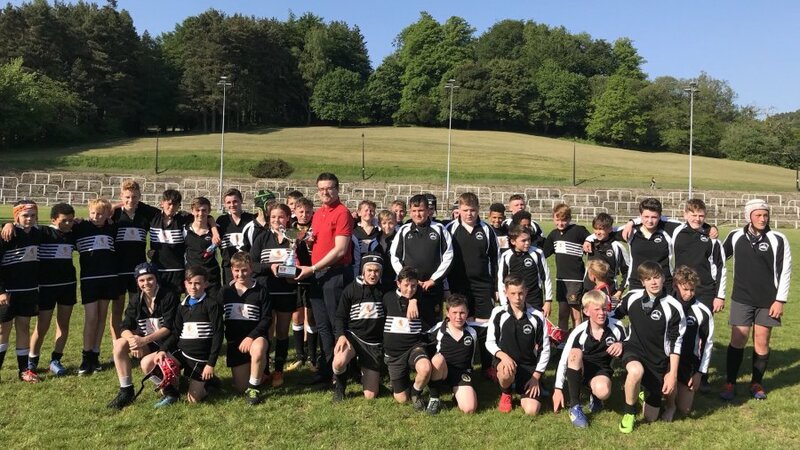 You can keep up to date with all of these developments via the official Pontypool RFC website as well as the club’s Twitter or Facebook feeds!